One of the best films of all time, the phenomenal directorial debut of Terrence Malick, Badlands is getting the Criterion Collection treatment, including a full 4K digital restoration. The special edition will have an enhanced soundtrack and include a new documentary with the film’s stars Martin Sheen and Sissy Spacek. The credited inspiration for Quentin Tarantino’s Natural Born Killers and True Romance — the latter of which not only copped the Southern belle as narrator shtick, but even appropriated the music — the film’s Blu Ray and DVD package is topped off with new interviews with producer Edward Pressman and editor Billy Weber. 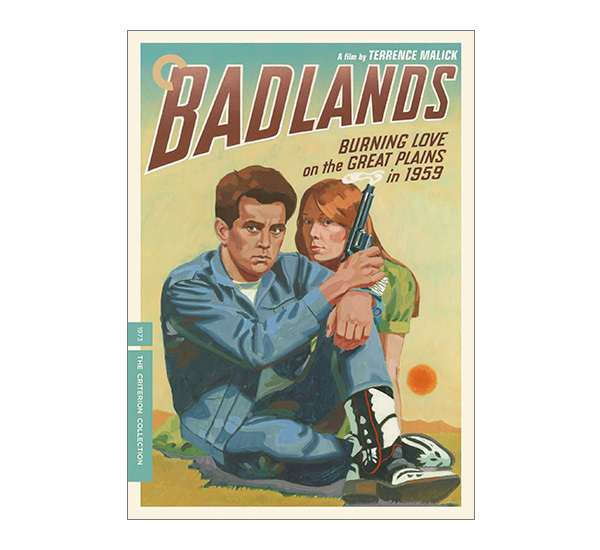 If you haven’t seen the movie yet, pick up the Badlands Criterion Collection when it comes out this March and get your lesson on.